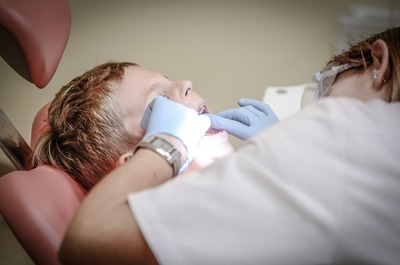 Getting your child to take care of their teeth is a big job for all parents. You must take steps that will teach your children to brush and floss, but you must implement ideas that will not turn them off to the idea. The suggestions in this article will change the way you manage your children's teeth before and after they go to the dentist. Your children need to have toothbrushes that are fun for them to use. Get your child a toothbrush in their favorite color to excite them about using their toothbrush. You can get your child a toothbrush with a superhero on it, and you should make sure that your child is reminded that their favorite superhero is waiting for brushing time. You need to have some kind of schedule in your house for brushing your teeth. You can brush your teeth at the same time as your children, or you can send them off to brush their teeth at the same time every day. The schedule forces your children into a routine that they will maintain for their rest of their lives. Flossing is very important for you children, and most children are told that they need to floss better when they visit the dentist. You can purchase flossing brushes for your children that they can use much more easily. Your children will not have to string out their own floss, and these flossing brushes are easy to hold. Even the smallest of children can use these brushes, and you can get them in special colors to entice your children to use them. You want your children to be ready for their dental appointments, and you can tell them that the dentist will want to see white teeth when they go back. This is a simple enticement that every child can get behind because they want to make their hygienist happy. You do not want to mention this all the time, but you do want to remind your children of why the are brushing their teeth. You can give your children little reminders during the week about their teeth. You want to catch them when they have something stuck in their teeth, and you should warn them when it is almost time to brush their teeth. 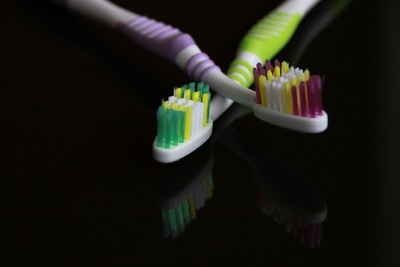 Children who are reminded of their brushing schedule are more likely to stick to the schedule. Keeping up the schedule on trips makes it easier for kids to keep their routine, and you will teach them that they always have to look after their teeth. Your children must learn about brushing and flossing their teeth at an early age. You can help them by giving them a routine to follow, but you need to take other steps to make brushing their teeth fun. Taking the suggestions in this article to heart will help your children much brighter and whiter smiles in their adult years.